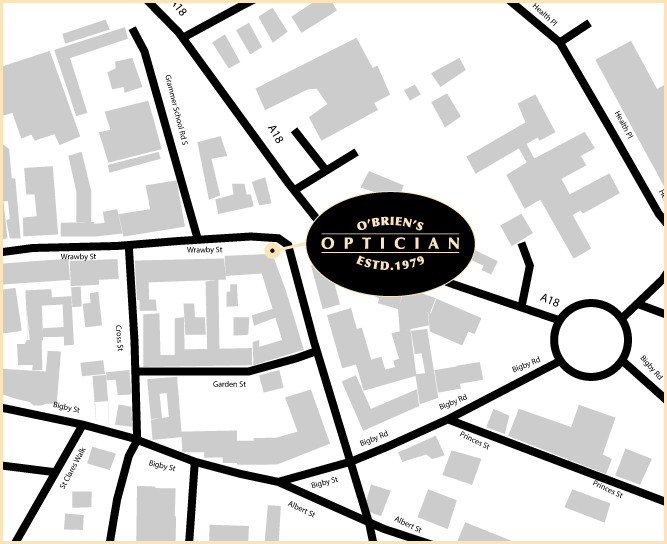 I have worked for O'Brien's for 15 years. I have a variety of hobbies including arts and crafts, and gardening in out allotment. The remainder of my spare time is spent with our grandchildren and entertaining family and friends. 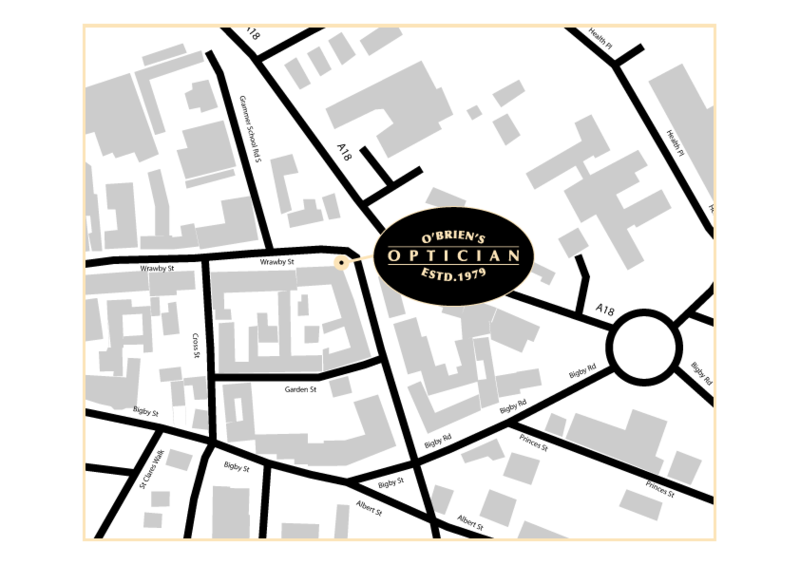 I have worked for O'Brien's for over 6 years. In my spare time I enjoy walking and cycling.